We understand the value of your money and go to work to find the right concrete resurfacing solution for your specific design and budget needs. Our goal is to provide service that will give you the satisfaction that you chose the right company. We treat every project individually and will consult with you to find the perfect solution. , We take pride in the time, care, and attention to detail we put into our work. Let us help you discover all of the options available…and there are many. 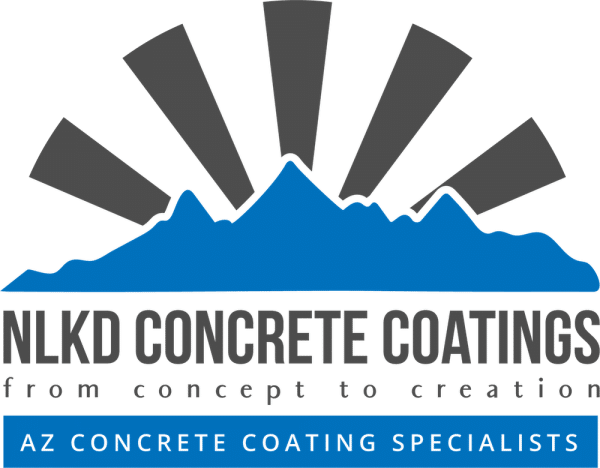 There are many choices when it comes to concrete resurfacing and epoxy coatings-so many in fact that often times people that are in need of our services don’t even realize what is available to them. There are unique benefits of each service, whether it be resurfacing a pool deck, epoxy flooring, or waterproofing sealants. We sit down with our clients and go over short term and long term goals to make sure that what we deliver will bring the most value for each property and property owner. Please feel free to contact us directly with any questions. 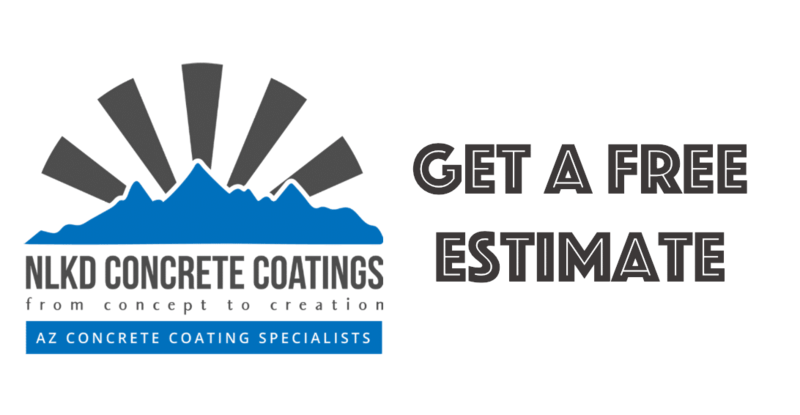 Our design consultants and professional technicians are on hand to assist with questions, in home estimates and more.